The Arabic phrase, which means simply “God is great,” has, it sometimes seems, become intertwined with terrorism. Its origin is explicitly religious. It is said in the call to prayer that is heard five times day, and in the prayers that follow. But it is heard far from the mosque, too. “Something good will happen and people will say, ‘Congratulations’ — and they will proclaim God’s greatness as a way of recognizing what they see as the divine blessing,” said Mr. Hellyer, a scholar of religion and politics at the Atlantic Council who lives in London. 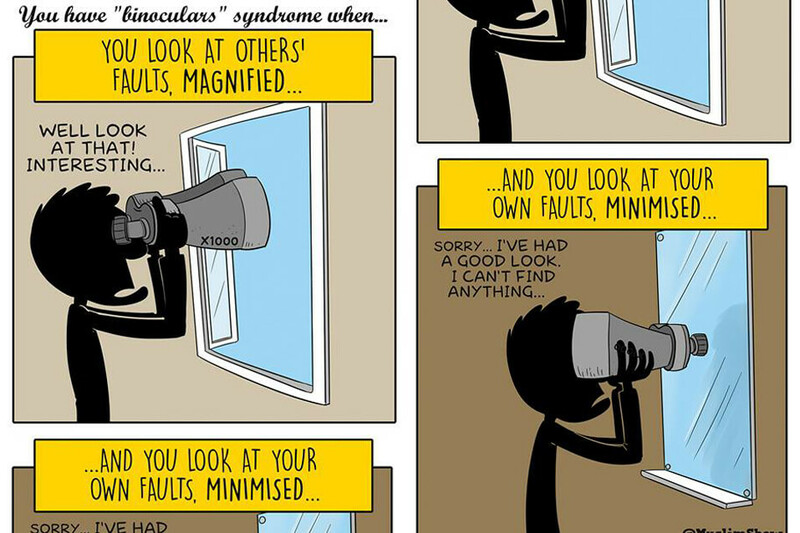 Do you have "binoculars syndrome"? 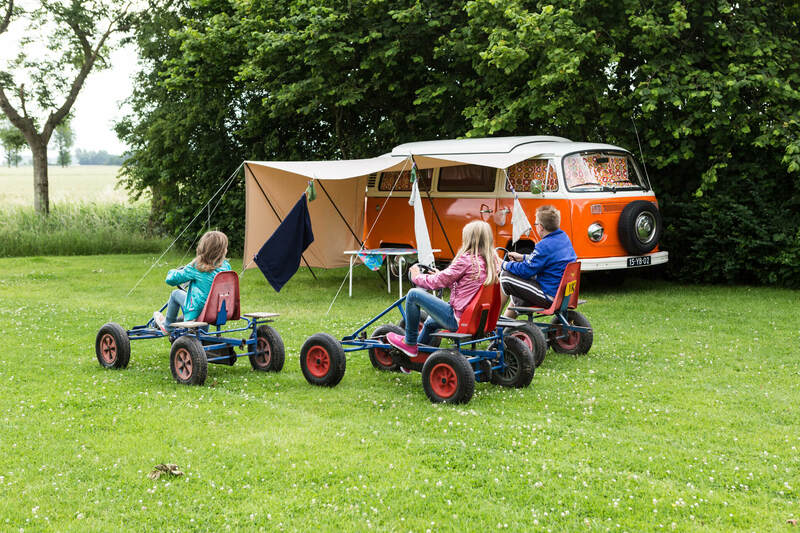 10 tips to survive a road trip with young children!